The Supply Agreement sets out the relationship between you, a supplier, and the businesses purchasing the products you are supplying. Customisable and ready to use in under 10 minutes. The Supply Agreement sets out the relationship between you, as a supplier, and the businesses that have purchased products that you are supplying to them. 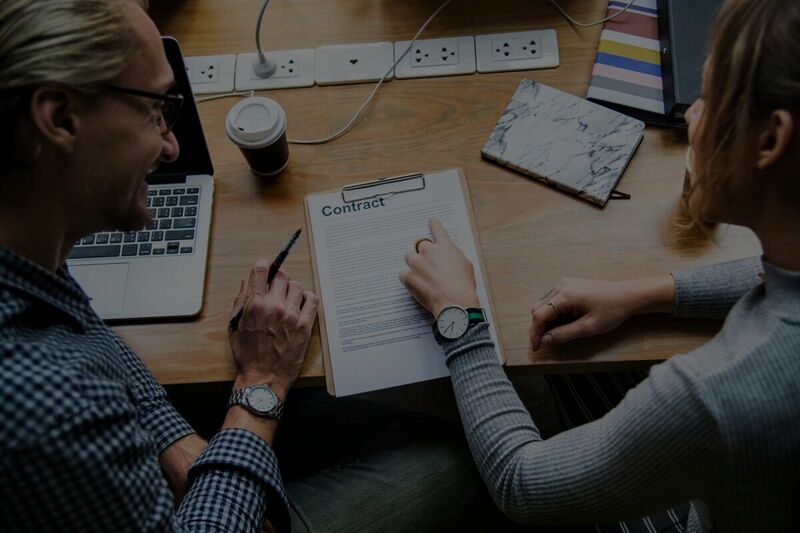 The Supply Agreement also sets out the important legal terms, such as clauses on Supply and Delivery of Products, KPIs and reporting, Indemnities and more. The agreement provides suppliers and their clients with certainty over the supply of products, time, cost, and delivery. You are looking to eliminate any confusion about each party’s rights and obligations. What does the Supply Agreement cover? Want A Lawyer To Draft Your Supply Agreement? Let us find you a lawyer who can draft a Supply Agreement specific to your needs. Our Quick Quotes technology saves you time and gives you fixed-price quotes from over 700+ expert lawyers. Read about the slow decline of Yahoo.